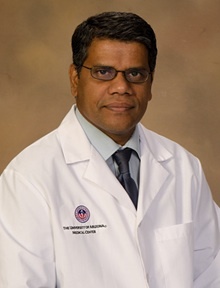 Kapildeo Lotun he is an Associate Director, Cardiac Catheterization Laboratory also he is an Associate Professor of Medicine, Section of Cardiology in University of Arizona Medical Center. He received his MS in Anatomy and Cell Biology. He received Interventional Cardiology, American Board of Medical Subspecialties in 10/2007.